 Xtend Barre is a barre-based fitness franchise that incorporates elements of dance, ballet and Pilates into their classes to create an adrenaline-fueled workout that strengthens, lengthens and chisels the body. In April of 2014, Xtend Barre challenged us to develop a new brand identity for their franchise and apply that identity to a multidimensional e-commerce website. After some deep stretches and a light warm up, we got to work creating a full brand system that speaks to the strong, elegant, free-flowing movements of the class itself. We then raised the bar(re) by applying this new identity to a dynamic website complete with an online store, tutorial videos, class booking engine and unique studio profiles. Just like an Xtend Barre class, our hard work paid off with powerful results.